The video for Surf Nicaragua from Live At Wacken is streaming now at metalblade.com/sacredreich. Pre-orders are also available in both physical and digital formats at that location. Additionally, fans are invited to find a local record store at recordstoreday.com. 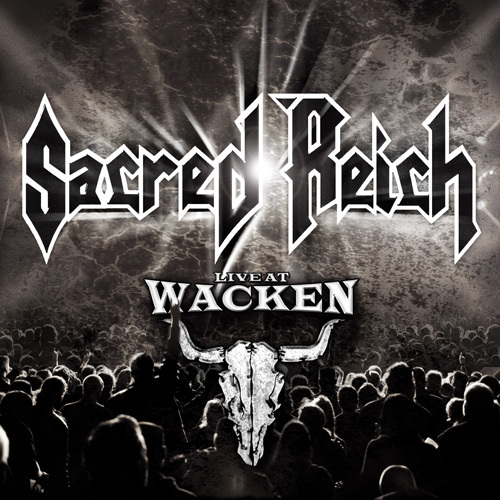 Updates from Sacred Reich can be found on their facebook page – https://www.facebook.com/pages/Sacred-Reich/24848950195. The band has recently announced that they will be performing a show in Hollywood for the first time in 16 years. Sacred Reich will be live at the Key Club in Hollywood, CA on February 23rd, 2013.